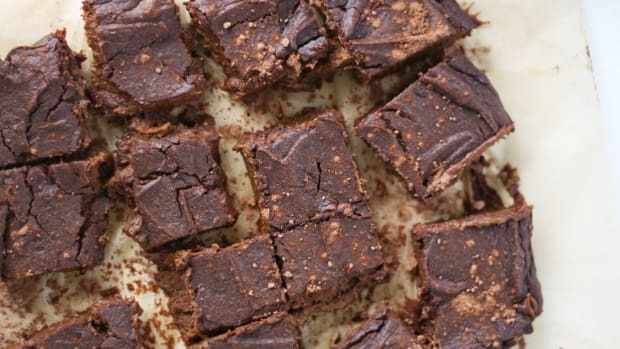 Chia seeds are a healthy girl&apos;s secret weapon. 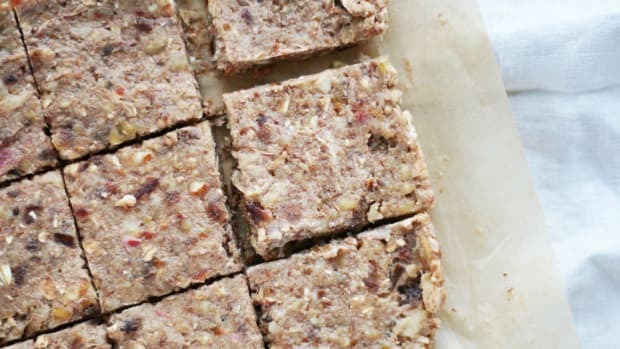 Use them to thicken sauces, dressings, and soups, make baked goods vegan by swapping eggs with a chia version, and reap healthy omega-3 fatty acids with every bite. 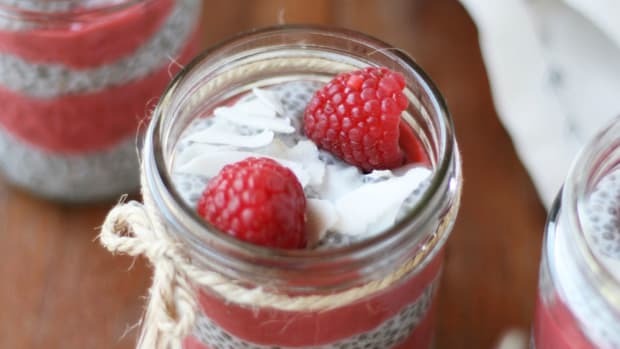 But their most well-known (and delicious) claim to fame may just be in chia pudding--a tapioca like treat. 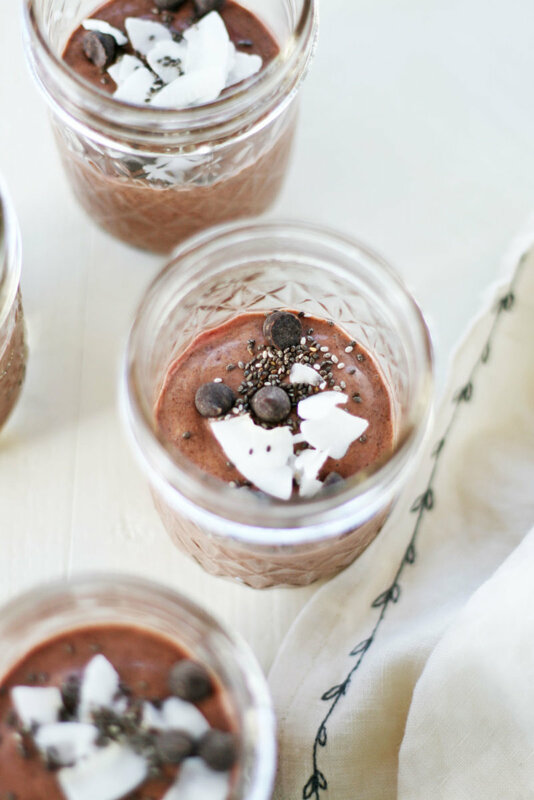 And this red velvet chia seed pudding with a secret healthy ingredient is about to rock your world. That healthy ingredient? It&apos;s a root vegetable with some serious health properties. 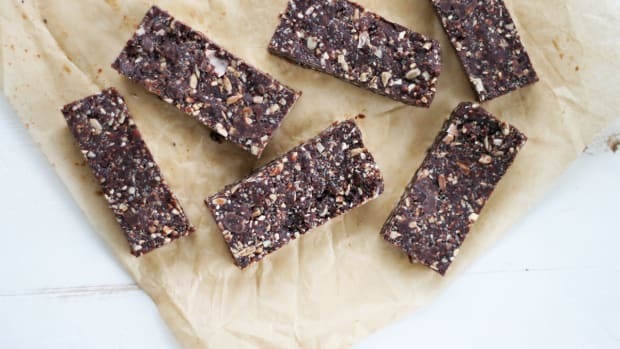 The humble beet root may not look like much, but its a vegetable that has been tried and tested for its potent antioxidant powers and ability to help promote natural detoxification in the liver. Beets contain unique kinds of phytonutrients called betalains. 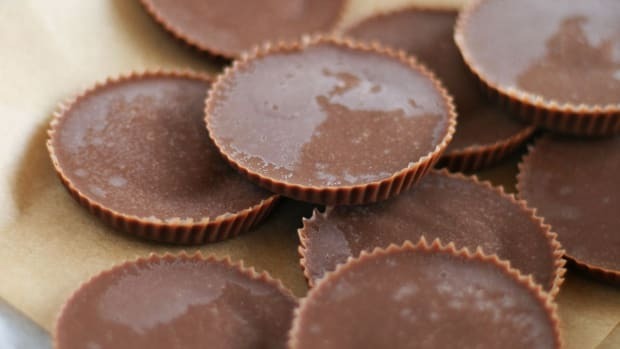 These plant pigments, which provide fruits and vegetables colors ranging from vibrant yellow to violet, are responsible for beet&apos;s superior antioxidant properties. Particularity, beets contain betanin and vulgaxanthin, two betalains compounds which provide antioxidant, anti-inflammatory, and detoxification support. Beets are known to help support phase-II of the liver&apos;s detoxification pathway system: a two-step process. Phase-II is a metabolic step where cells link upand neutralize toxins to be excreted from the body. This process requires the enzyme family glutathione-S-transferase (GST) to function properly. During the detoxification process, GSTs match toxins with glutathione to be neutralized and removed from the body. Beet&apos;s betalains have been shown to trigger GST activity, therefore promoting the body&apos;s natural detoxification system. Beets are also a good source of several vitamins and minerals including folate, manganese, potassium, copper, magnesium, vitamin C and B6, iron, and fiber. 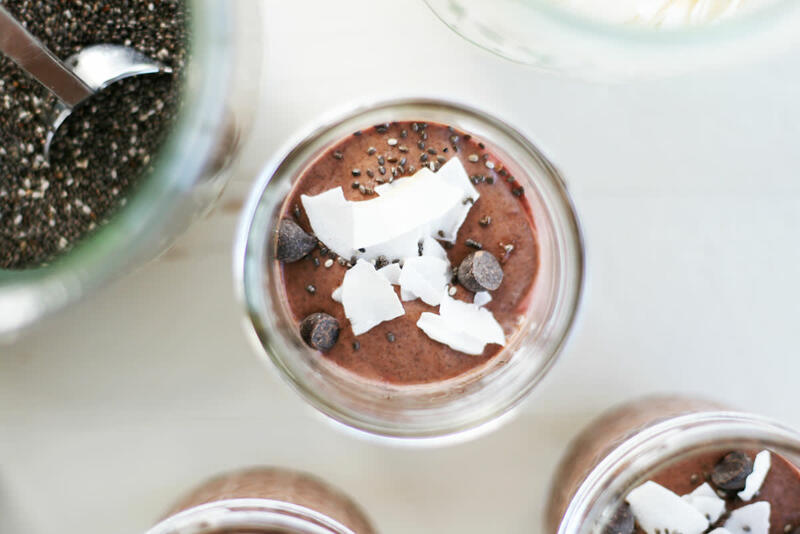 Adding nutrient-dense beets to a delicious and creamy chia seed pudding with cacao powder, maple syrup, almond milk, and chia seeds is a delicious way to have a healthy treat. Unlike say, a regular slice of red velvet cake, this red velvet chia seed pudding is bursting with healthy fats and skin-loving ingredients. 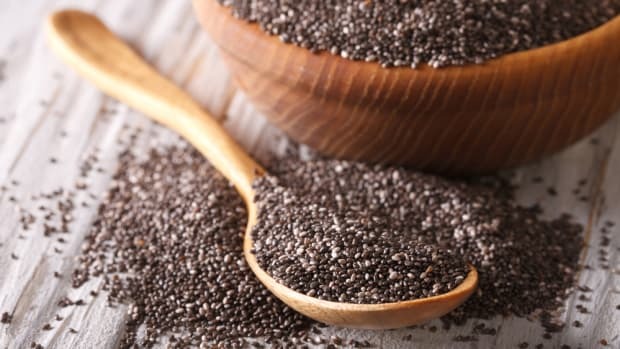 The omega-3 fatty acids in chia seeds are associated with reduced inflammation both within the body and on the skin&apos;s surface. 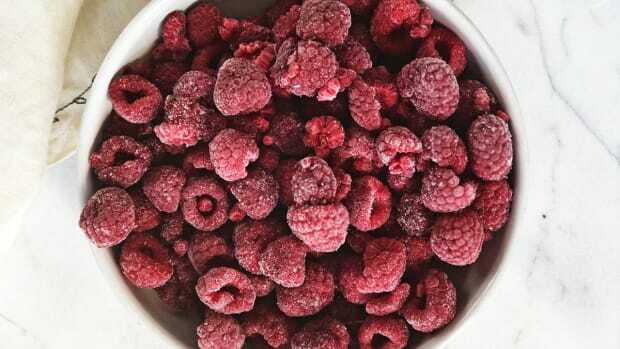 In fact, consuming these fats is associated with a reduction is psoriasis and atopic dermatitis, as well as acne. 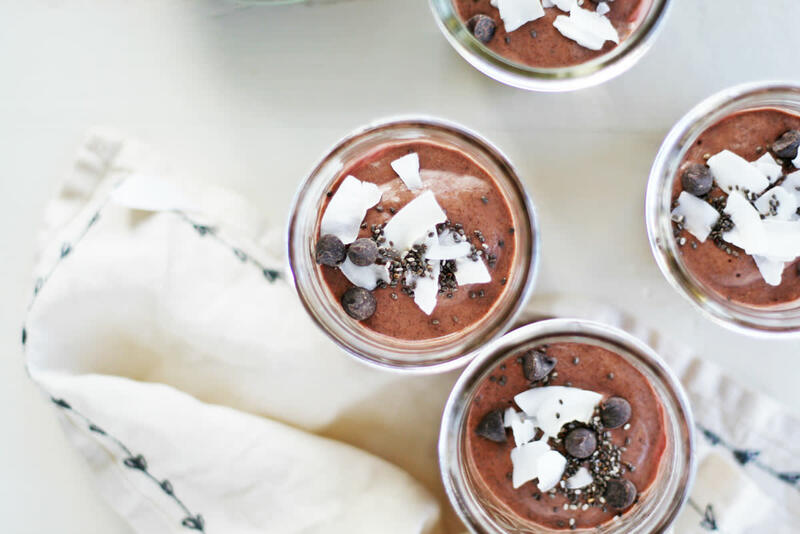 Unlike traditional chia seed pudding, this pudding is blended rendering a creamy texture and bite. 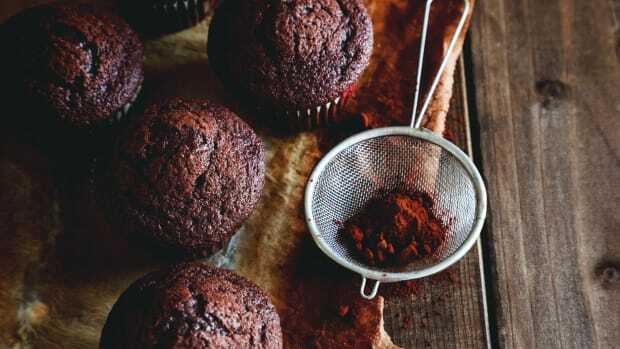 Because it lacks the gelatinous and goopy blobs of regular chia seed pudding, this red velvet version may please even the pickiest of chia pudding-haters. 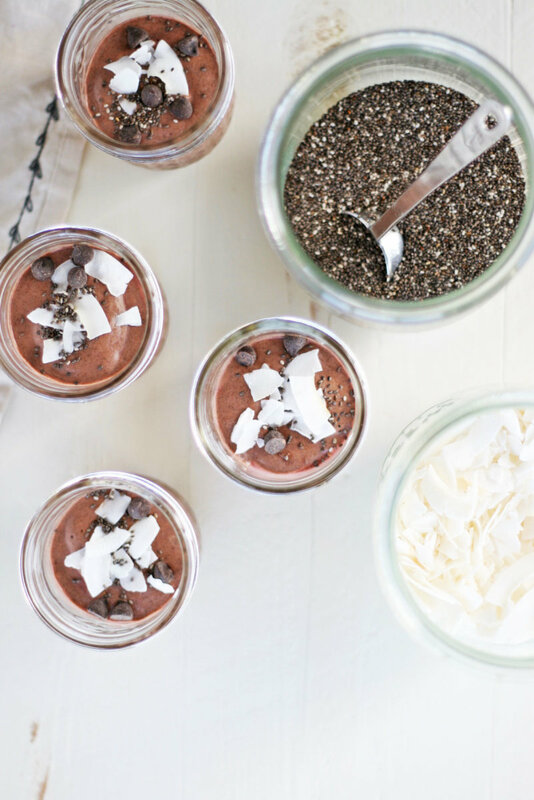 This chia seed pudding is delicious served with coconut flakes, dark chocolate chips, and cacao nibs. It&apos;s a perfect way to treat yourself or someone you love.